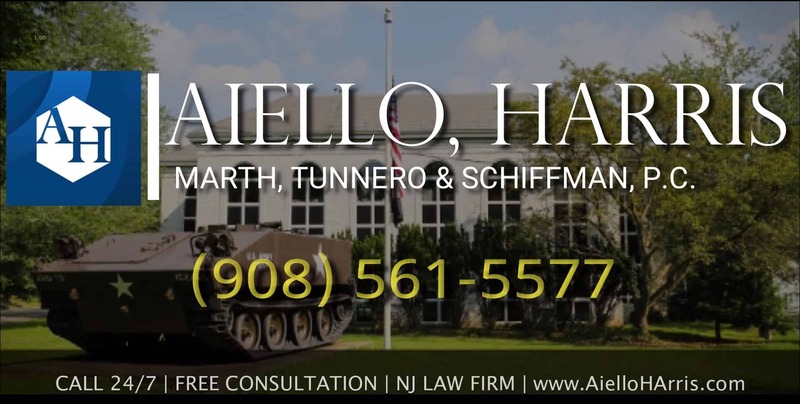 At Aiello, Harris, Marth, Tunnero & Schiffman, P.C., our NJ criminal defense attorneys have represented numerous clients charged with violent crimes, including murder or attempted murder. Murder is the unlawfully taking of the life of another human being with malice aforethought. Attempted murder is where you intended to kill another person and took at least one direct step towards killing that person. The attorneys at Aiello, Harris, Marth, Tunnero & Schiffman, P.C., are highly adept at handling complex murder or attempted murder cases where the insanity defense, self defense or other sophisticated defense strategies are utilized to protect the rights of a criminal defendant. Our experienced attorneys know how to fight against wrongful convictions and unjust sentences in murder or attempted murder cases, and will work together with you to determine the best legal course of action. Aiello, Harris, Marth, Tunnero & Schiffman, P.C. will provide you with experience, knowledge, and aggressive defense in your murder or attempted murder case. Our attorneys defend clients at every stage of the criminal process, including pre-file, trial, and post-conviction stages. Aiello, Harris, Marth, Tunnero & Schiffman, P.C. attorneys know exactly what the prosecution needs to convict you and will work to defend your rights and protect your freedom, ensuring every legal action helps you achieve your legal goals. Our attorneys will provide you with valuable insight into the aggressive investigative tactics commonly employed by police and prosecutors, and work to expose any mistakes made by police or prosecuting attorneys throughout your murder or attempted murder case. Don’t speak with police before contacting Aiello, Harris, Marth, Tunnero & Schiffman, P.C. You need astute criminal defense lawyer to speak on your behalf and ensure that you do not compromise your results when faced with coercive and forceful police tactics. Anything you say could be used against you in your murder or attempted murder, so do not speak with anyone concerning any detail of your murder or attempted murder case. Politely decline to answer police questions and cooperate with the guidance of your attorneys. 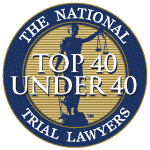 It is crucial that you meet Aiello, Harris, Marth, Tunnero & Schiffman, P.C. our attorneys as quickly as possible if you have just been arrested or believe you may be under investigation. Contact our attorneys to gain an edge in your New Jersey murder case. Aiello, Harris, Marth, Tunnero & Schiffman, P.C. 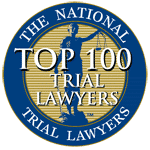 attorneys are recognized as one of New Jersey’s best criminal defense firms, and our attorneys understand that thorough investigation into the details of every murder or attempted murder case is important. When you have been accused of murder or attempted murder, your future is on the line. Our attorneys never base defense off the police report, and will dedicate ample time to investigating every aspect of your case. Aiello, Harris, Marth, Tunnero & Schiffman, P.C. 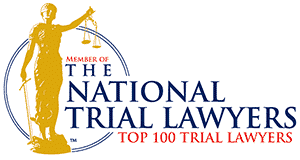 knows how to utilize expert witnesses in a murder or attempted murder case including doctors, psychologists, document experts, and police investigation experts. 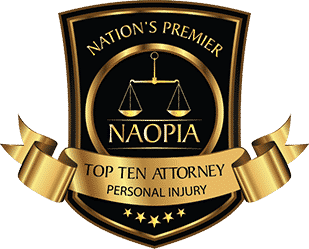 Our attorneys know that every murder or attempted murder case is unique and deserves the complete, personalized attention of talented attorneys at Aiello, Harris, Marth, Tunnero & Schiffman, P.C. 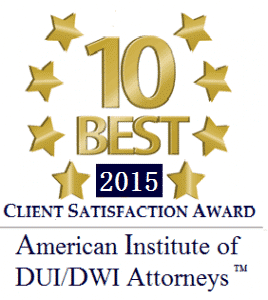 Our attorneys are committed to providing clients with a strong defense. Our attorneys will take time to investigate the facts of each case, carefully analyze all of the evidence in the prosecution’s possession, and make appropriate motions to suppress evidence obtained in violation of our clients’ constitutional rights, prepare meticulously for the possibility of trial and, when necessary, determinedly and aggressively defend our clients’ rights at trial. Our New Jersey criminal attorneys draw upon more than 250 combined years of experience defending the rights of our clients in murder or attempted murder and stand ready to take on any type of murder or attempted murder case now. The attorneys understand that charges of first- or second-degree murder or attempted murder will impact the rest of your life and that damage control at this point is crucial. Whether in self-defense, insufficient proof or evidence, factual innocence, insanity or another suitable defense, Aiello, Harris, Marth, Tunnero & Schiffman, P.C. works tirelessly on clients’ behalf, using the most innovative approaches available. Murder or attempted murder cases can be difficult to defend in a court of law although not impossible and therefore it is important to have experienced and savvy legal representation that can help you gather and sort through the evidence of your case. If you have been accused of murder or attempted murder in New Jersey, contact Aiello, Harris, Marth, Tunnero & Schiffman, P.C. today and we will be more than happy to answer your questions and address your concerns. Our murder criminal defense attorneys keep flexible office hours, with weekend appointments available, and we will visit you in jail. We offer flexible scheduling and payment options. For a free initial consultation, call us today at (908) 561-5577 or contact us online. Your initial consultation is free.